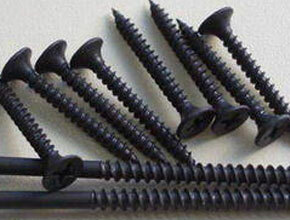 Citizen Metals is one of the renowned manufacturer, exporter, stockist, stock holder and supplier of a qualitative range of Carbon Steel Fasteners that are being designed as per the national and international standard quality of raw materials. 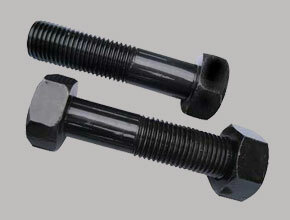 We offer these fasteners in different types such as Carbon Steel Bolts, Nuts, Screws, Washers, and Stud. Fasteners come in a wide variety of specifications, but whether you are planning to use a bolt, screw, rivet, peg, or clamp, selecting material suitable for the intended application is an important concern. 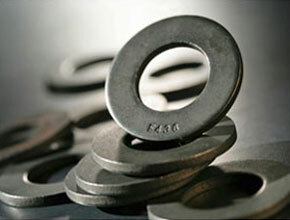 Carbon steel is the most common type of steel used in fastener production. 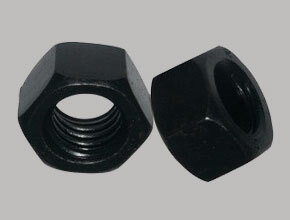 ASTM A194 Carbon Steel Nuts, Carbon Steel Threaded Stud, Carbon Steel Washers, Screw Suppliers In India.